Hope everybody is doing great and is ready for the weekend! 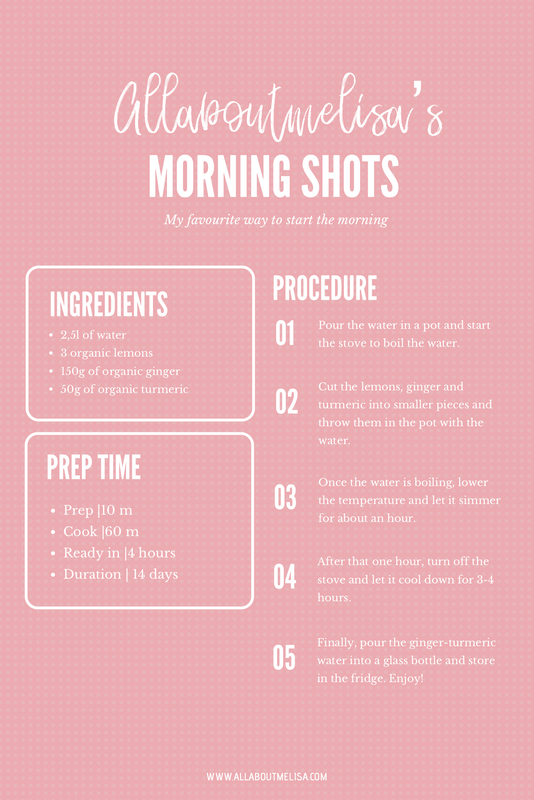 I’m starting it out with some fresh Ginger-Turmeric morning shots 😏. 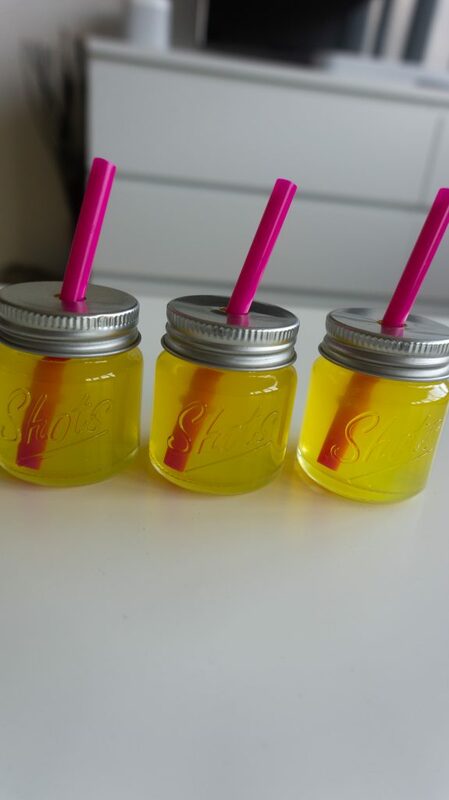 I’ve been sharing some photos of me making the shots on my Instagram Story and Snapchat accounts and then I decided to share my recipe on my blog as well. So here we are 😎. 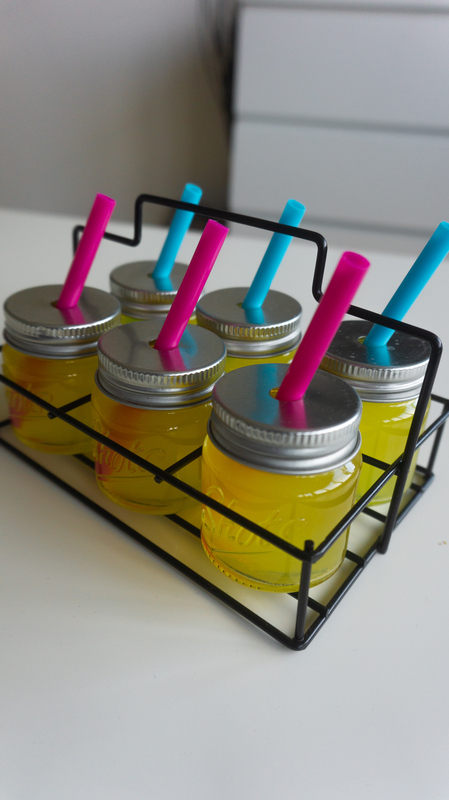 Ginger-Turmeric shots are really easy and cheap to make on your own, compared to buying them in the grocery store. PLUS your house will smell great 😂. 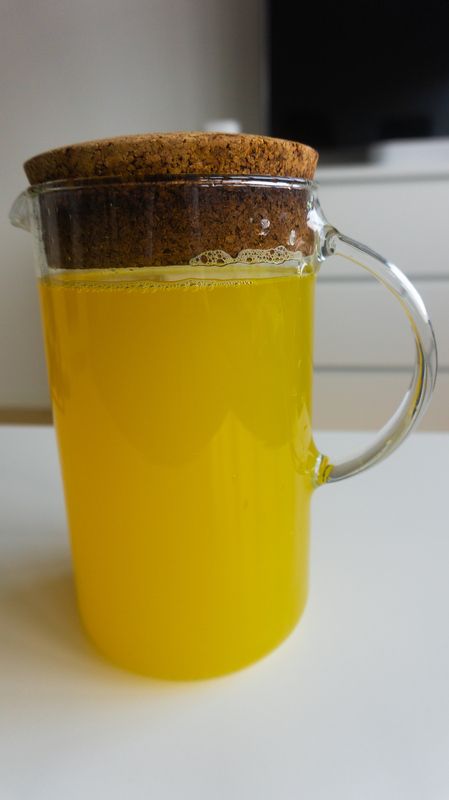 I found many ways for making Ginger-Turmeric shots but many of them contained a juice press or similar utensils that lazy people like me just don’t own, ok? 😂 Besides – I can’t be bothered with the mess juicing leaves, so I just boil the whole thing. I like to drink my first shot on an empty stomach because it helps me get my metabolism going and feeling fresh. But I do also take one more before my workout to get extra sweaty or when I’m craving. Research shows that most Western diseases like cancer, heart disease, Alzheimer’s etc. are somehow related to chronic, low-level inflammation of the body. Without straying too much from the topic, let me explain you a bit about acidic vs. alkaline bodies (pH levels). When our body is too acidic (=toxic), inflammation and thereby, imbalance and disease, thrive. The goal is to have an alkaline pH level balance in our body. Why? Because no disease can exist in an alkaline environment, according to the Nobel Prize Winner Dr. Otto Warburg, who discovered cancer. Our bodies fight to neutralize acids in our system but when our pH levels are consistently below 7.4, a condition called Acidosis sets in. Acidosis weakens our system and provides the optimal environment for chronic diseases to spring. This forces our body to take the vitamins and minerals from our organs, bones and teeth to fuel for the fight against Acidosis. Therefore, it’s important for us to consume alkalizing food to help our bodies maintain a healthy pH balance. 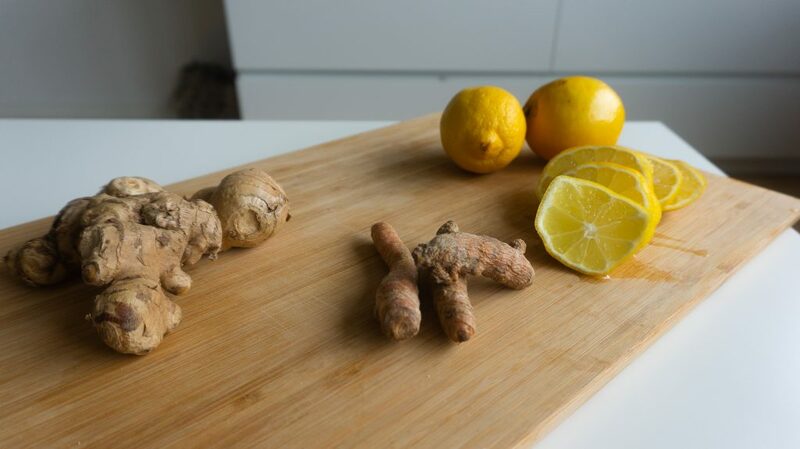 Ginger has anti-inflammatory properties and is an antioxidant. What this means for our bodies is that it not only helps with cleansing the body from toxins but it also helps with our digestion. Since ginger relaxes the muscle in our gut, it helps with moving food through the digestive tract, helping with bloating and constipation. It boosts our immune system and soothes internal inflammation on top of killing harmful bacteria from our bodies. What’s not to like? 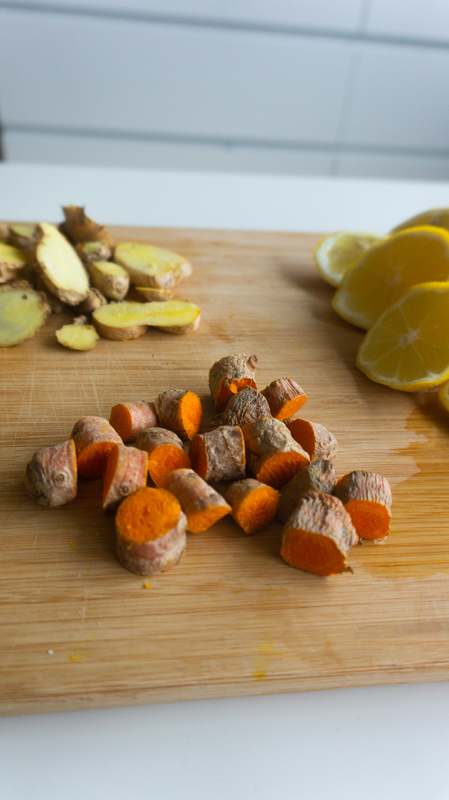 The curcumin substance found in turmeric is strongly anti-inflammatory, even more so than ginger. Some research even shows that it may be just as effective as some anti-inflammatory drugs 😱. 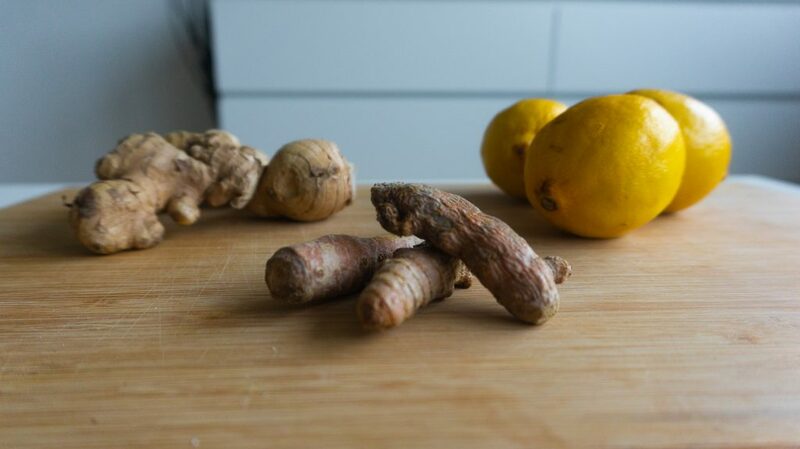 Just like ginger, turmeric contains many antioxidants that help with neutralizing radicals and toxins from our bodies but also stimulating it to use its own antioxidant enzymes. Attention! I just read that it’s hard for our body to absorb the curcumin, which is why it’s advised to pair it with some black pepper. Black pepper contains piperine, which enhances the curcumin absorption for our body. This is why I added my comment at the very top of the post to add some black pepper in the mixture when done😅. Lemons contain a high amount of vitamin C, which boost our immune system, along with antioxidants. It helps with balancing our pH level due to its alkalizing properties and is thereby detoxifying.